Heal your heart, and create a lasting and loving relationship! Who in their arduous search for a loving and meaningful relationship has not pleaded "Just tell me what to do and I'll do it!" 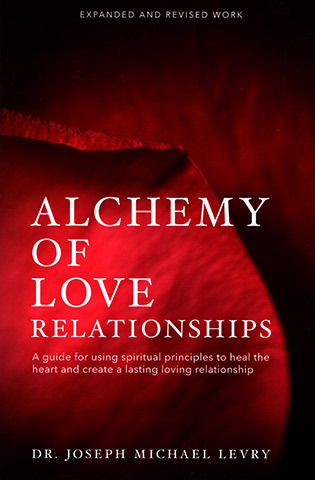 In Alchemy of Love Relationships Dr. Joseph Michael Levry (Gurunam) provides the answer to all your prayers! 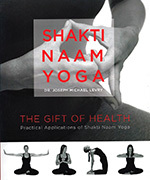 This expanded and revised second edition includes new chapter on Shakti Naam Yoga and never-before released meditations and exercises. Potential love partners should take the time to see which way the powerful forces of nature are moving. These forces play an essential role in determining timing of entering a relationship or marriage, and what to do once in it. Gurunam explains how by following the laws of Kabbalah, and practicing the prescribed Kundalini yoga meditations, you can easily and joyfully move from victim to victory in your quest for love.